Institutional Membership is open to any institution, company, agency, corporation and organization involved in activities furthering the aims of WIOMSA and whose objectives are not in conflict with the aim of the Association. Institutions nominate complimentary individual members from their staff according to the institutional membership category paid for. Complimentary nominated members are considered regular individual members who do not have to pay fees in the year they are nominated. 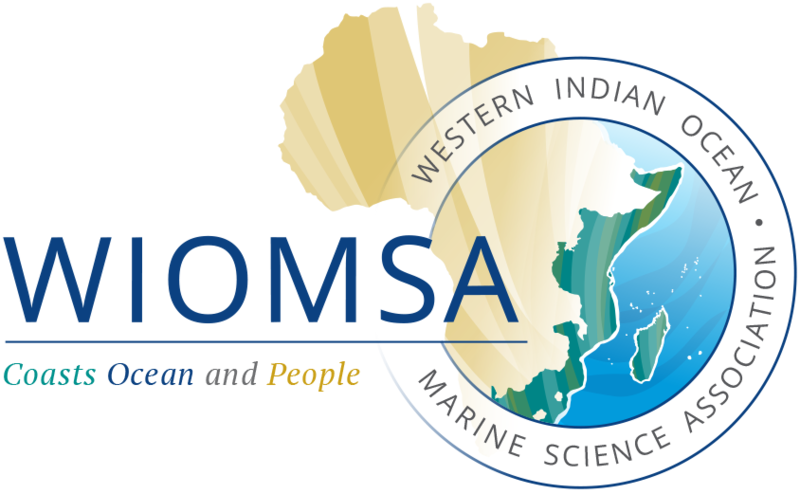 Free copies of Annual reports, calendars, theWIOMSA Magazine, Western Indian Ocean Journal of Marine Science, and Book Series for all listed members from the Institution and a copy of each publication is sent to the Institutional Library or its resource center. 10% discount on advertisement rates for theWIOMSA Magazine. Eligibility of nominated individual members to be elected to and/or vote in the WIOMSA Board and Country Coordinator elections. Subsidized registration fees for the listed members to the WIOMSA symposium. Complimentary recognition in the WIOMSA website as a paid Institutional Member. Use of WIOMSA logo according to WIOMSA logo use rules and regulations. Complimentary announcements on the WIOMSA blog and website. Dedicated access by listed members to the members’ only site on the website. Regular updates of WIOMSA activities through being included in the Association’s mailing list.